Former County Commissioner Tommy Adkisson who came in fourth in the mayoral election is endorsing Mayor Ivy Taylor in the runoff. 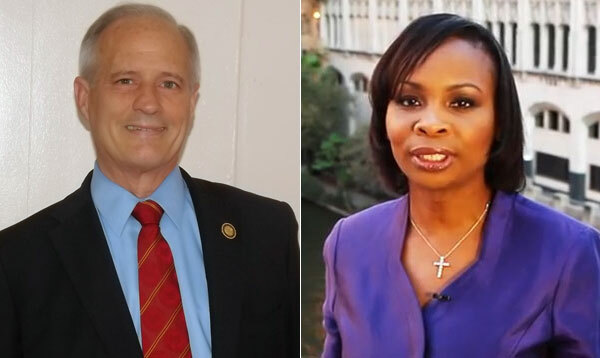 LGBT voters in San Antonio were stunned on May 21 when they learned of an email being circulated by former County Commissioner and mayoral candidate Tommy Adkisson saying he would endorse Mayor Ivy Taylor in the runoff election. The email was brief and to the point in announcing the mid-day press conference on the steps of City Hall on May 22. “Joined by our supporters, Mayor Taylor and I will discuss how we can keep our local government focused on its core functions and responsive to its residents, while we build for the future!” Adkisson wrote in the email. Adkisson came in fourth place in the 14-person mayoral race. He got almost 10 percent of the vote. Leticia Van de Putte came in first with 30 percent and Taylor in second place with 28 percent. 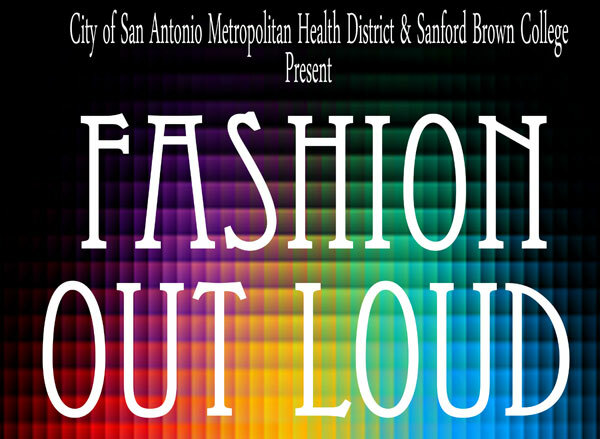 Adkisson has long been considered an LGBT ally and an ardent supporter of the San Antonio AIDS Foundation. The announcement left many in the community perplexed by his decision. In January 2014, the Stonewall Democrats endorsed Adkisson for County Judge over incumbent Nelson Wolff . Wolff went on to win the election. 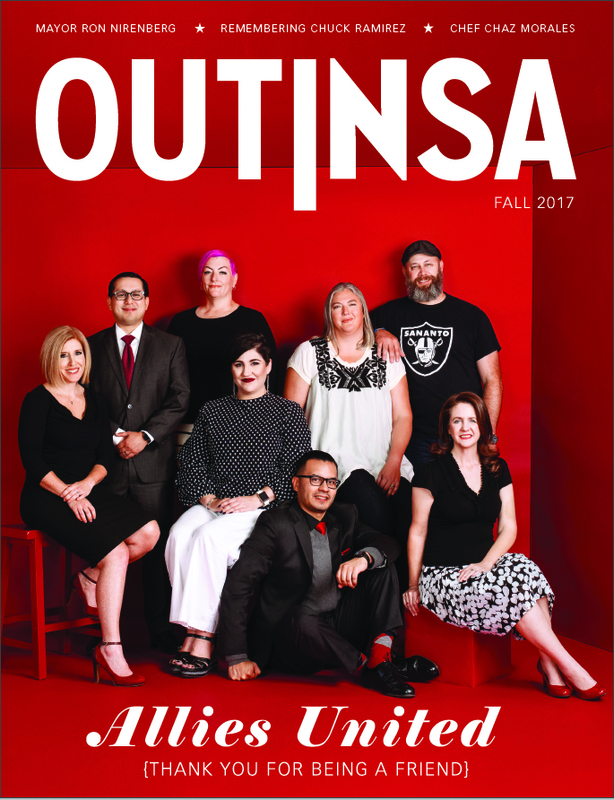 Stonewall did not endorse Adkisson for mayor, that nod went to Mike Villarreal who came in third in the May 9 municipal election. On May 18, Stonewall endorsed Leticia Van de Putte in the runoff. Villarreal has made no endorsement, although his campaign treasurer, Mike Beldon, threw his support behind Taylor. When Adkisson was county commissioner, his district overlapped with the district where Taylor served previously as city councilwoman. Taylor did well in those precincts in the mayoral race. It is hard to say how much Adkisson’s endorsement will help her in the runoff. “That’s crazy. Ivy is very conservative. Not at all like Tommy,” political consultant Laura Barbarena told Out In SA after learning of Adkisson’s intentions. “Taylor’s done an excellent job of galvanizing the extreme right wing behind her and in a low turnout election they can give her the race. We’re not talking about conservative versus progressive or conservative versus liberal. We’re talking about the extreme of the extreme supporting someone for mayor very aggressively. That should send up a warning flag to every voter in San Antonio,” Strother said.